Our Professional Automotive Consulting Service specializes in New and Classic Muscle Cars and fine, used, European Sports Cars for sale. We Import and Export used vehicles. If you cant find the vehicle you are looking for in our Online Showroom, please contact us with your vehicle requirements and we will locate it for you. 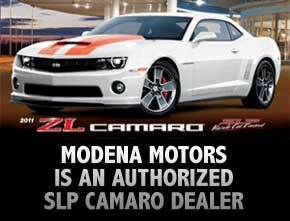 Look to Modena Motors Inc. for unique Diecast Cars, as well as Interior and Exterior Customizing, Performance Enhancements and Accessories, and Automotive Detailing and Hand Washing. 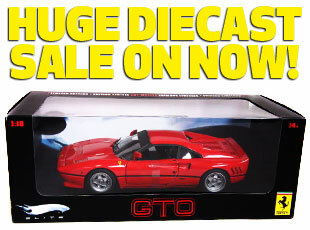 Call Marco at 416-931-7817 or Sergio at 416-566-9936 for an appointment to view our inventory in person. Take advantage of our Worldwide Automotive Network today.